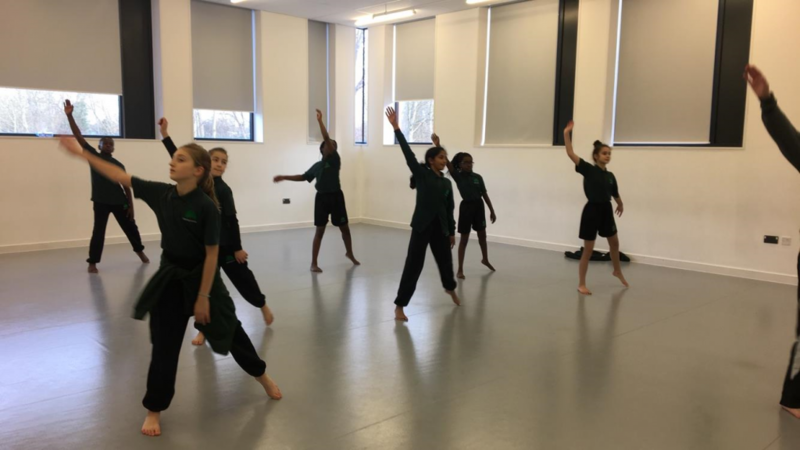 Fifteen of our Year 7 students had the opportunity to visit Dagenham Park School on Monday 14th January to take part in dance workshops. 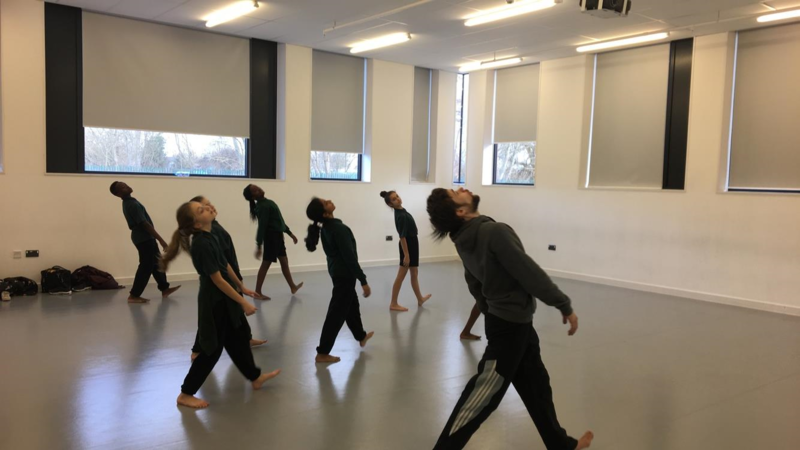 They were delivered by two well-known London based dance Companies – ‘Trinity Laban’ and ‘The Place’. 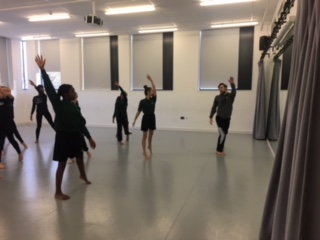 Our students also worked with other students from Sydney Russell, Barking Abbey, Robert Clack and Dagenham Park schools to creatively devise choreography. 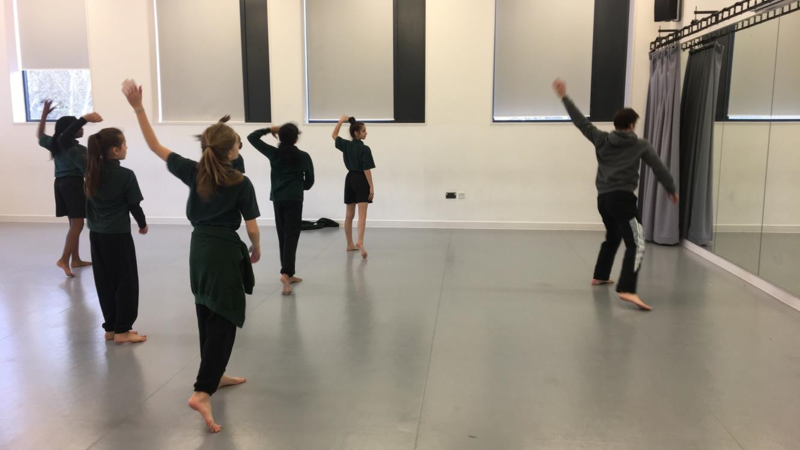 It was a really exciting day and our students were able to focus on and develop their contemporary dance technique and work with a range of practitioners within the dance industry. All students involved have been invited to attend an audition date to join the youth dance companies. 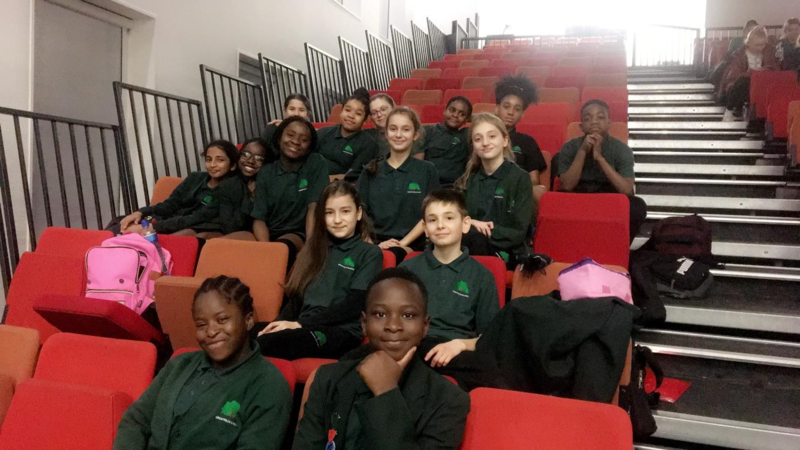 Well done to all our students below that took part in such an excellent day, Miss White thanks you all for your hard work and commitment!